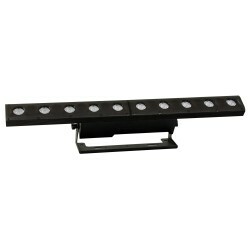 LED BARs Indoor There are 9 products. 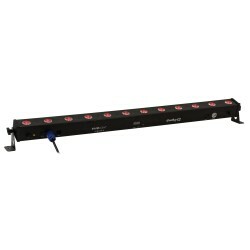 COB LED Matrix-Bar with 4x 15 Watt RGB Chip-On-Board LED's. 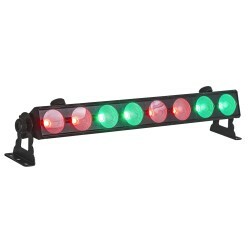 LEDBAR 12x12W 6in1 RGBWAUV LED, Single-Pixel-Control. 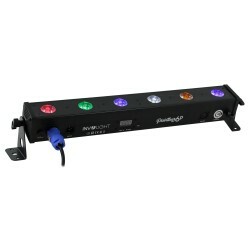 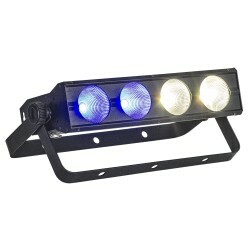 LEDBAR 6x12W 6in1 RGBWAUV LED, Single-Pixel-Control.